Don’t get belied by the ‘littleness’ of the township. 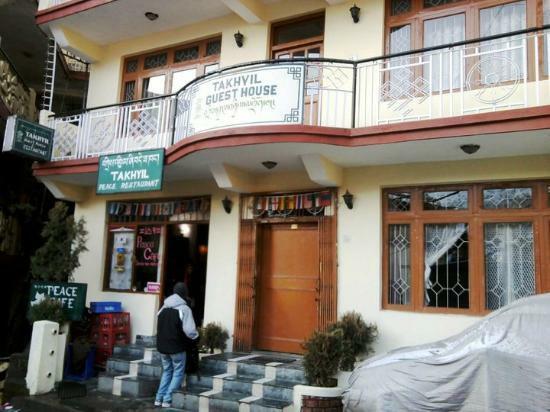 McLeod Ganj hosts an assortment of private and government hotels, restaurants and café. Herein, you will get a list of tried-and-tested accommodation facilities and restaurants. For those looking for a cute and neat little place to lodge, this is the place to go. Every room is equipped with a LCD television, cupboard, table and a sofa set. All the rooms have complete white marble flooring and clean upholstery. The washrooms have tiled floors and are equipped for warm water. One of the most comfortable accommodations, this place is great for those looking to live in the midst of greenery. 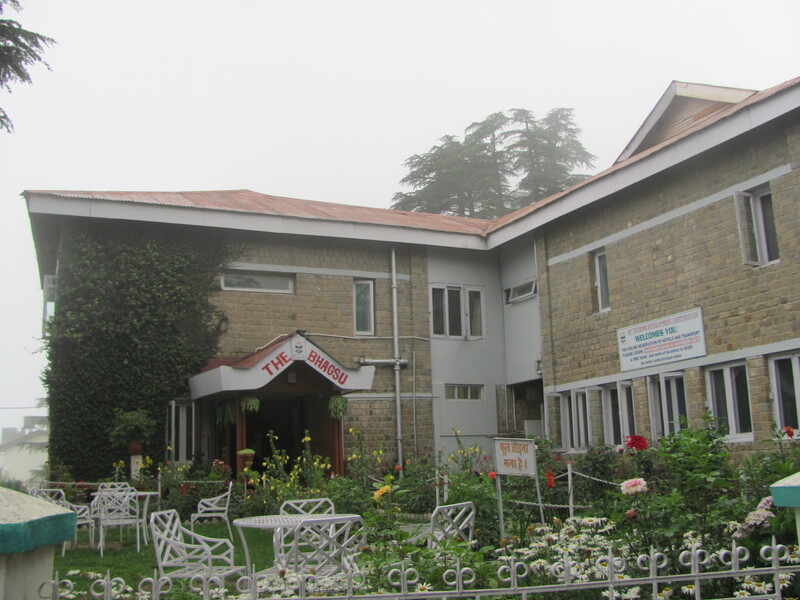 The Bhagsu has lush surroundings and a rare garden restaurant. Sipping coffee and munching biscuits in a leisurely way in this garden is a luxury very few city denizens can afford. However, the rooms are comparatively expensive. A double bedroom came for 1800/- in 2012. The rates might have been revised by now. The hotel offers spacious and clean bedrooms, decent upholstery. It offers telephone and geyser facility in every room. 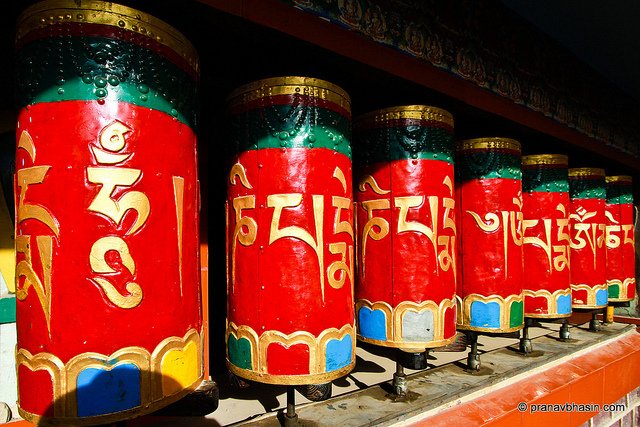 McLeod Ganj has the reputation of being a foodie’s paradise. Common Ground Café: Great ambience, great food at great prices! This makes Common Ground Café one of the most sought-after restaurants for Chinese, Taiwanese and Tibetan cuisines. They have an extensive menu, all of which is absolutely value for money. 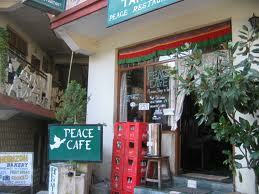 Peace Café: If you want to have some lip-smacking momos, this is the café to visit! 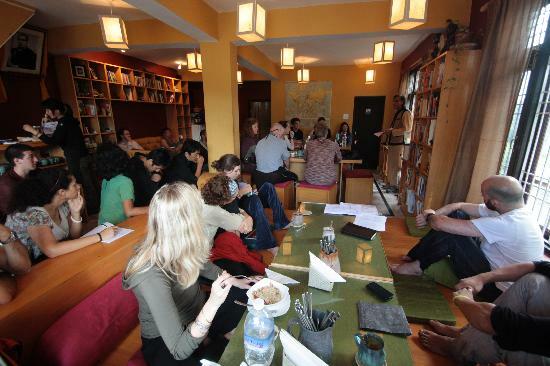 Peace Café offers Continental, Chinese, Tibetan and Indian food. 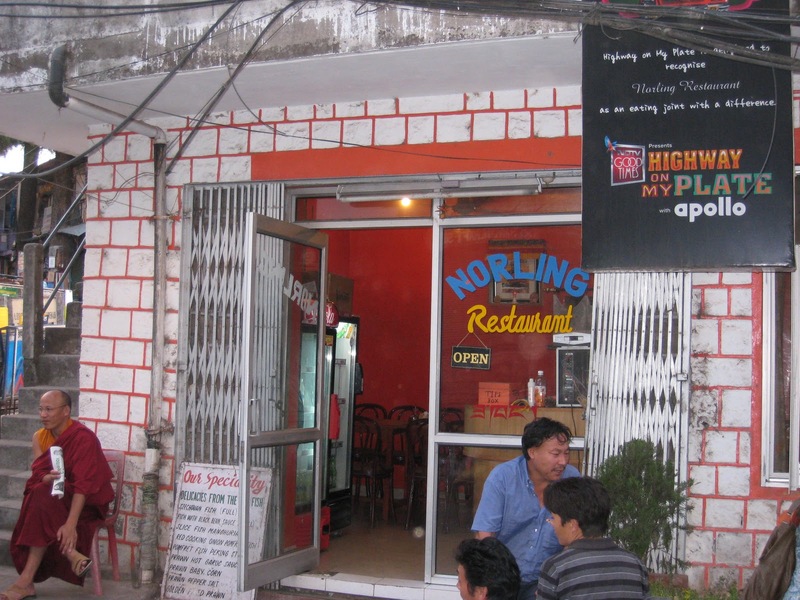 Norling: This restaurant is situated at the intersection of the Jogiwara & Temple Road. It has been reviewed by Rocky and Mayur of Highway on My Plate as offering sumptuous Tibetan cuisines. The best part about this restaurant is that it offers both vegetarian and non-vegetarian food, a rarity in the township. Being at an elevation of 2,082 m, the township remains covered in clouds in the wee hours of the morning. The marketplace opens only after 10:30 am and closes by 8:00pm. The entire township should be explored walking. 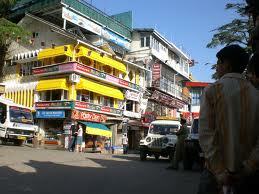 Shopping @ McLeod Ganj is not a good idea for Indian tourists. All items are over-priced because the local market caters to foreign tourists. However, some shops offer exotic but inexpensive harem pants. This entry was posted in Himachal Tourism, India, Indian Travel, Shopping, Tour, Travel and tagged 14th Dalai Lama, Dharamsala, Food, Himachal Restaurants, Hotel, India, Mcleod Ganj, Restaurant, Travel, United States on April 6, 2013 by missionsharingknowledge.